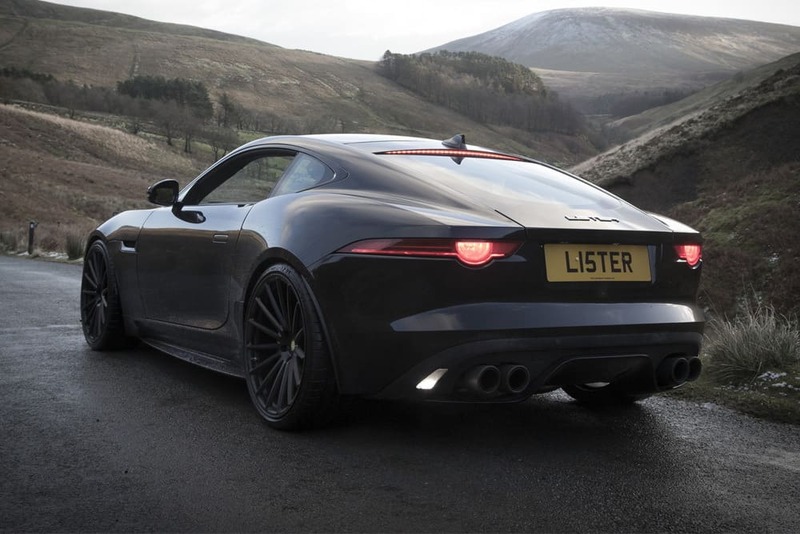 Set to cost a cool £139,950, the stunning Lister Thunder is the latest project from British marque Lister Motor Company. 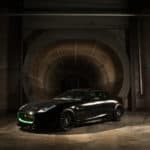 The automaker’s fastest and most powerful car to date is based the new Jaguar F-Type and it’s all set to make its first appearance at the Historic Motorsport International show between February 15th and 18th. 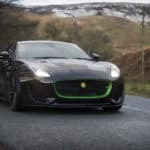 Lister Motor Company announced that this sports car will be produced in a limited run of just 99 units and we’re pretty sure they will sell out pretty fast. 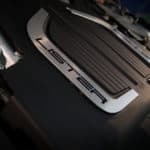 Set to boast 666 hp, from a supercharged 5.0-liter V8, this car will be almost as fast as a thunder, going from 0 to 62 mph (100 km/h) in just a bit over 3 seconds and maxing out at 200 mph (322 km/h). 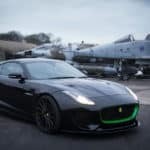 Design-wide, the Lister Thunder is a lot sportier than the standard F-Type, including custom-made carbon fiber elements, a new front spoiler, an extended splitter, custom bonnet vents and Lister decals. 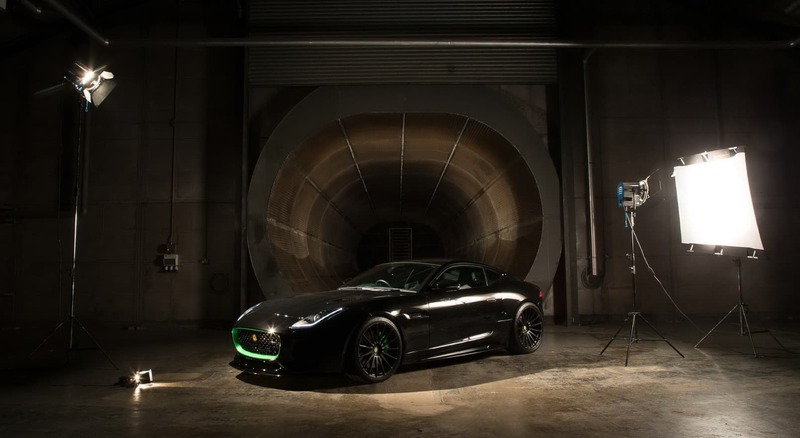 At the back there’s even more carbon fiber, with a sporty diffuser housing the large Lister carbon exhaust tips that should give this car a more thriling sound. 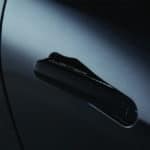 Customers are also encouraged to go for the carbon fiber bonnet, or decide upon a retro-fit carbon kit that could be equipped on any F-Type models for exactly £19,950. 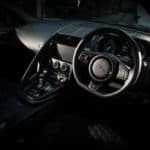 The car’s interior was also refined a little, including Bridge of Weir Nappa leather, Lister logos stitched into the headrests and a redesigned dashboard. 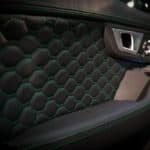 Speaking of which, the dashboard, door cards, roof lining and steering wheel were all hand-stitched in matching Nappa leather. 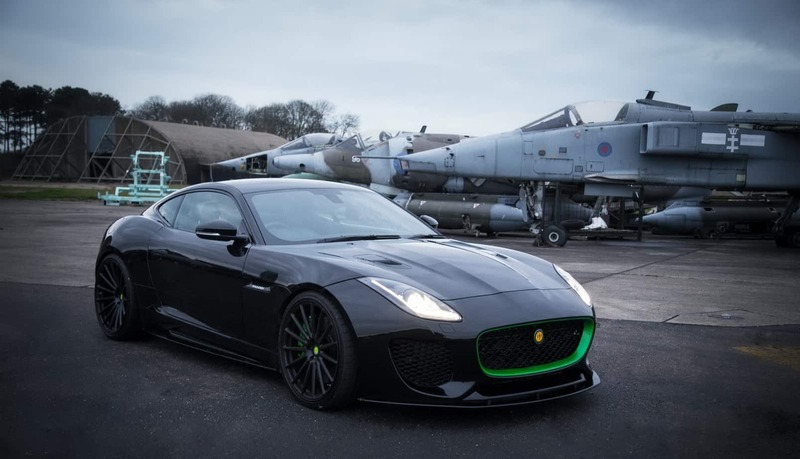 It seems Lister Motor Company aims to take Jaguars to the next level, something most of us are OK with. But is this enough? 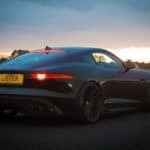 The post The Lister Thunder Aims to Put a Smile On Your Face appeared first on Luxatic. What to Do to Make Your Home a Termite Free Zone?